There’s nothing quite like a football World Cup. The glitz, glamour and money fades away leaving only patriotism, excitement, sparkling football and dirty hangovers. In the UK, you can watch every single match very easily. Whether you’re right behind Harry Kane’s England or if you want to see them embarrassed by Panama, you’re in luck. The first match (Russia v Saudi Arabia) kicks off at 4pm UK time on Thursday 14 June. The World Cup final takes place on Sunday 15 July and kick off at 4pm UK time. In the UK, every match of the World Cup will be shown live on either BBC or ITV. This will be spread largely across BBC One and ITV, though some matches may be shown on other BBC and ITV channels. Click here to view the full World Cup match schedule, along with which channel the matches will be on. If you’d rather stream the World Cup online, then BBC and ITV make it easy too. Each channel will stream the matches online at the same time as they broadcast them on TV. To stream BBC World Cup matches, click here to watch BBC One. You can also stream BBC World Cup matches live via the BBC Sport website. 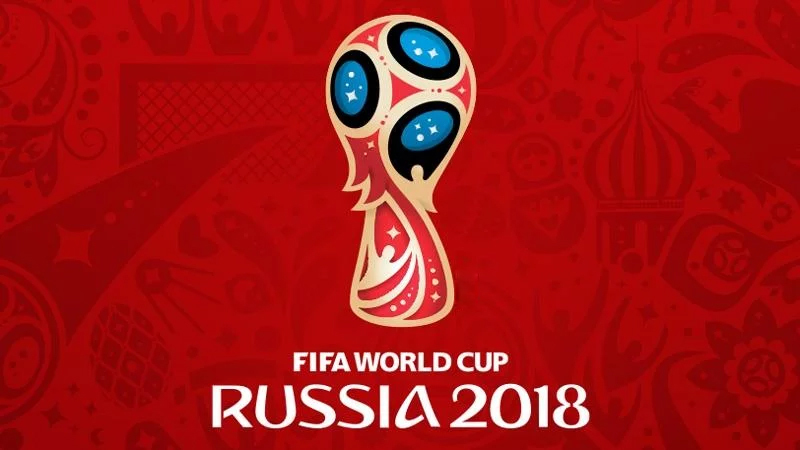 To stream ITV World Cup matches, click here to watch ITV. When are England’s World Cup matches? We’ll update this page with new fixture times if and when England progress. Yikes. If you are a UK resident and want to watch the World Cup abroad, you can do so using a VPN. BBC and ITV’s online streaming services are geo-locked, meaning you can only watch them if you’re physically in the UK. A VPN is a way around this if, say, you are on holiday and want to watch a match. A VPN lets you access geo-blocked content abroad. We recommend Nord VPN, an affordable and reliable VPN service. Click here to check out its plan and prices.